Here is our weekly round-up of essential Artificial Intelligence news from around the globe. China battles the US in the artificial intelligence arms race: China seems to have an advantage in the global AI race due to better implementation, while the US seems to be depending on innovation to maintain its hegemony. Artificial Intelligence Powering Boom in Israel’s Digital Health Sector: Israel’s troves of electronic medical records are being leveraged by digital health startups for early detection of diseases and producing accurate medical diagnoses. CBSE plans artificial intelligence course in Class IX syllabus: The Central Board of Secondary Education is looking to include Artificial Intelligence as an optional subject for Class 9 students. Artificial Intelligence to help Indian Navy to deal with different threats: The Navy’s warships are being used to bolster Air Defence, and AI is being used to increase the accuracy of its offensive capabilities. 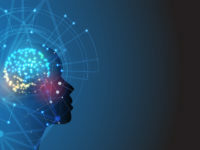 On-Device AI – The next wave of Artificial Intelligence: On-device AI signals a great proliferation of AI touchpoints into everyday consumer actions and is poised to drive the next stage of AI growth. 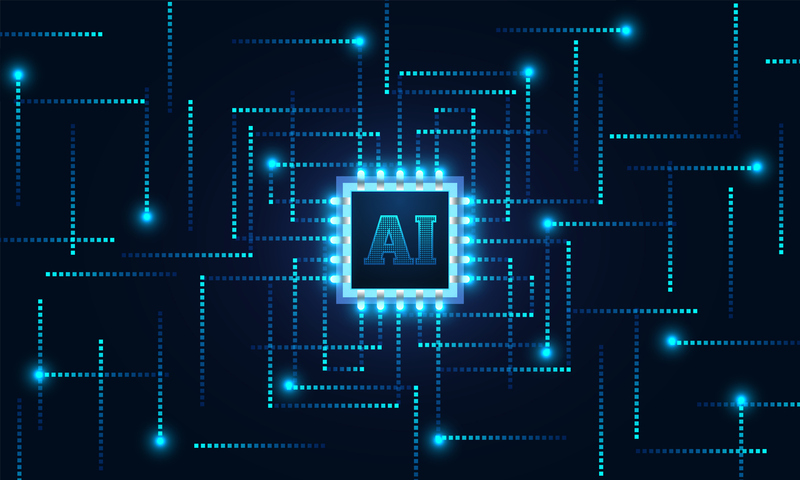 If you’re interested in learning AI to advance your professional career, take a look at our comprehensive AI program.